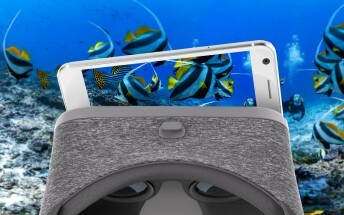 A week ago, a $500 “Oculus Ready” PC was unveiled, but still the cheapest way to experience VR is through a smartphone headset. Google’s entry, the Daydream, is discounted in the US to $50 (usually $80) from today until February 25. Yep, US only. Of these, the Axon 7 is the most affordable – $400 in the US.